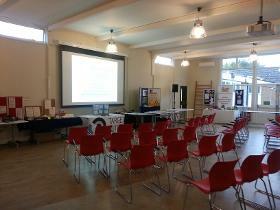 If you are planning an event such as a training session, a conference, a workshop. a party or a fair, The Bee Hive can take the strain out of organising your event. 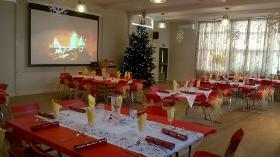 We have facilities for hire ranging from a 1:1 up to a market fair with catering and refreshments to order. All tailored to your needs. 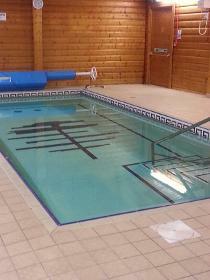 We can offer free WiFi and IT services, air con, reception service and free car parking, all fully wheelchair accessible. We also have a Cafe and Charity Shop open to the public and a Hydropool,... Read more Gym and treatment room available for hire subject to Ts & Cs. 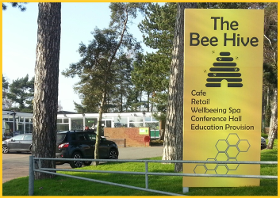 The Bee Hive is a community based business designed to provide work based learning opportunities, as part of Northgate School Arts College, for 6th form students with learning and associated physical disabilities. Our Cafe opening hours are listed but other facilities can be open to suit your event. We would love to give you a tour to show you what we can do for you. Please contact us or drop in during normal opening hours.